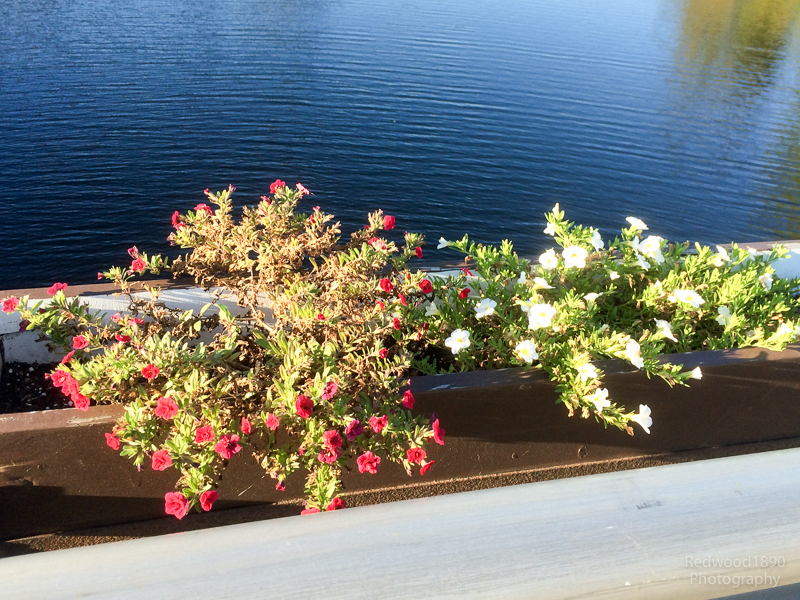 A few more bucks on the bridge flowers. I suspect the Town tried to save some money this year and bought cheaper, but not nearly as appropriate, flowers for the bridge flower boxes. Spend a little more and get the flowers from Little Garden. Their price includes advice and recommendations. They know what they are doing and their flower boxes along Bowes Street are overflowing. Yes, I know that people will pull out the flowers, but that wasn’t the problem this year. Not much more money, but a little more attention to the detail, including more regular watering, can give the bridge a completely different look.